You are here: Home / Family / Noah Made the Honor Roll! This morning as wife was going through Noah’s backpack before he headed off to school for the day we came across the above picture! Noah made the HONOR ROLL!!! Now, we’re not the sort of family that puts stickers on the back of their car proclaiming that their child made the honor roll (please don’t be offended if you do!) but we will put it on our blog…because this is awesome!!! One reason it’s awesome is that because Noah has an intellitucal disability he works so hard to achieve goals and milestones that come much easier for other children. I am proud of Noah and for how hard he works. He works hard! I’m also thankful for all of the teachers and support staff that helps Noah work towards his goals. In case you’re curious, Noah goes to a public school and is in the general education classroom for some of the day, and is pulled out for some more focused time other parts of the day. The staff (and his friends) really love and care for him, and it’s a blessing! 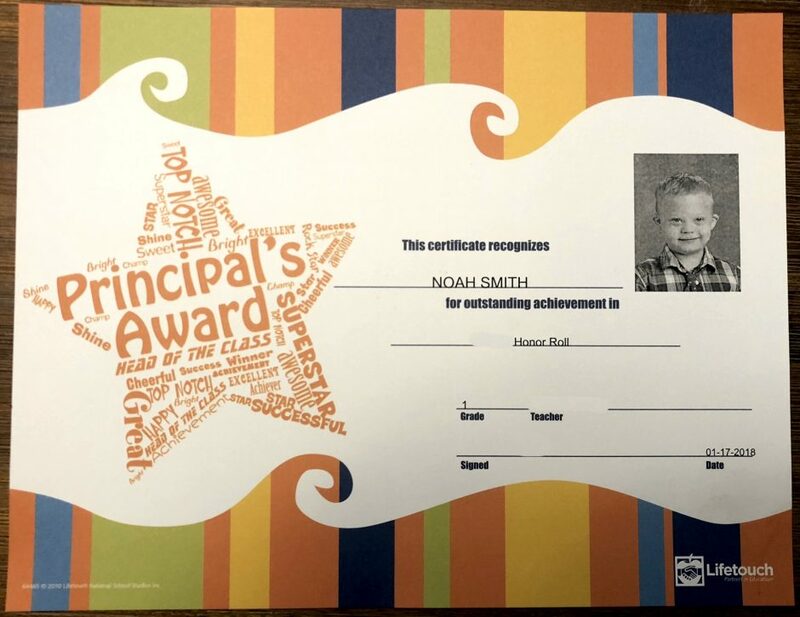 I know parents have a wide variety of different thoughts on schooling for their child, but so far we’re glad to have chosen the public school system for Noah. Noah, I’m so proud of you, and love you so much! I’m also proud of the way you #PROVETHEMWRONG every day! So proud of you Noah! Keep going strong! #provethemwrong! Congrats Noah, its worth talking about Rick because it gives hope to other parents with children who have intellectual disability. Proud of you Noah. Absolutely amazing!!! So happy to hear. Rick, please keep sharing. Father of a 4 mo beautiful baby girl with DS… can’t wait to see her achieve these goals one day. So proud of you Noah and Rick you keep shouting it out. Every milestone is a testament to your mission to # Prove Them Wrong. Congratulations Noah! So proud of you! That is so Amazing. Congratulations Noah!!!!!! And congratulations to you and your family. My grandaugher with D.S. is in her 3rd university semester…..we are so proud of these kids. You can do whatever you set your mind to do. Never give up Noah. She decided this year she wanted to live in the dorm with her classmates & is having a ball………….they are so accepting of her & include her in everything! My buttons are popping off!! You GO, Noah! That is a great accomplishment! Your determination is very inspiring to many people! Noah you really are a Gem. May Allah bless you always and my son Nawab as well. He is a down s syndrome child. N its always a great help whenever I go through this blog. Thank you !!! 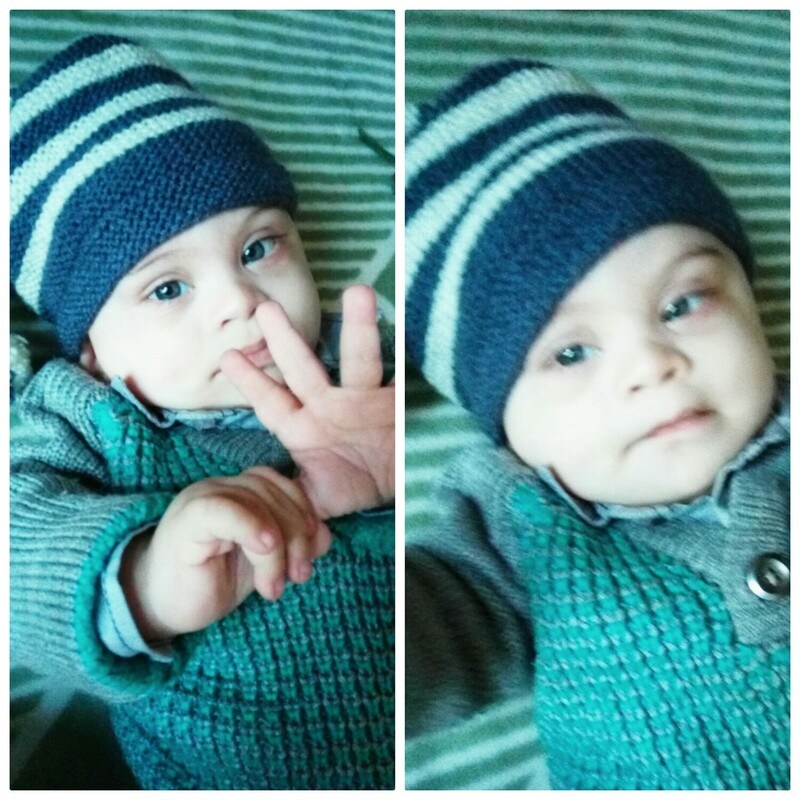 I’m sharing few pics of my child.